Scott Walker was born Noel Scott Engel, in Ohio in 1943, his parents divorcing when he was just five years old. Later he briefly studied art at college in California before playing bass as a session musician, before becoming a fan of then subsequently joining the Walker Brothers. At the age of just 22, and by now Scott Walker, the band had their first UK No 1 with Make It Easy On Yourself it was followed by the classic hit The Sun Ain’t Gonna Shine (Anymore). On the 19th of August 2016, legendary label 4AD will release the soundtrack of Brady Corbet‘s Childhood Of A Leader, as scored by the equally legendary Scott Walker. 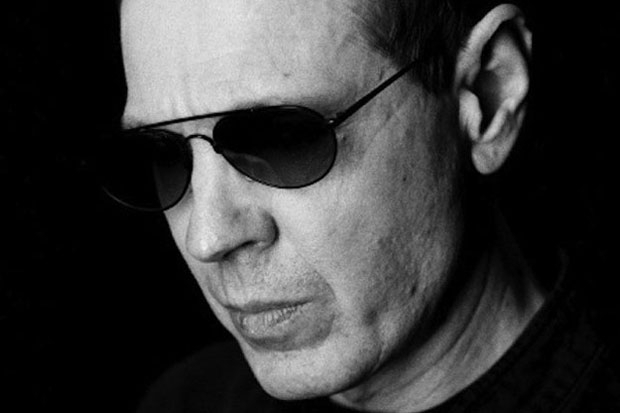 Given this and our admiration for him, we thought Scott Walker’s extraordinary often misunderstood, enigmatic talent deserved an entire week’s dedication to his life and works on GIITTV. So, this week we will delve into his back catalogue, our favourite albums and his challenging latter work. The deadline for finished covers is October 1st.